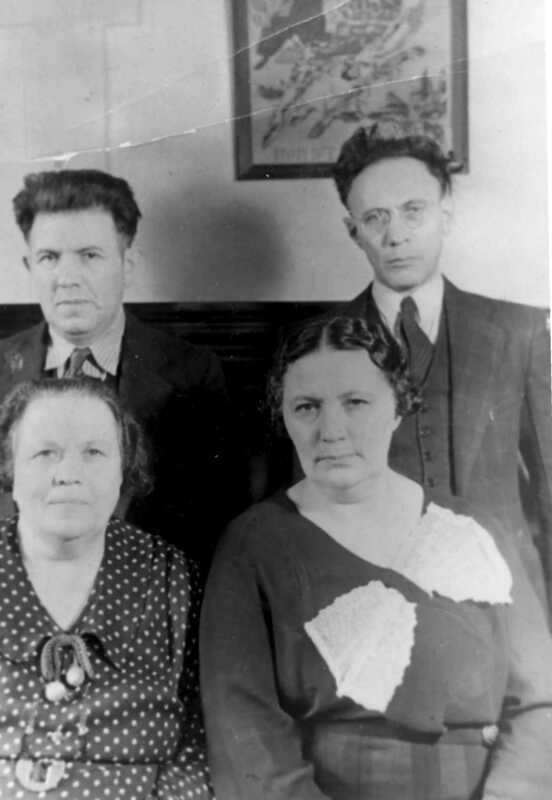 On the left are Frank and Raymond Gordon, Mary Jaffe and Rose Shapiro. 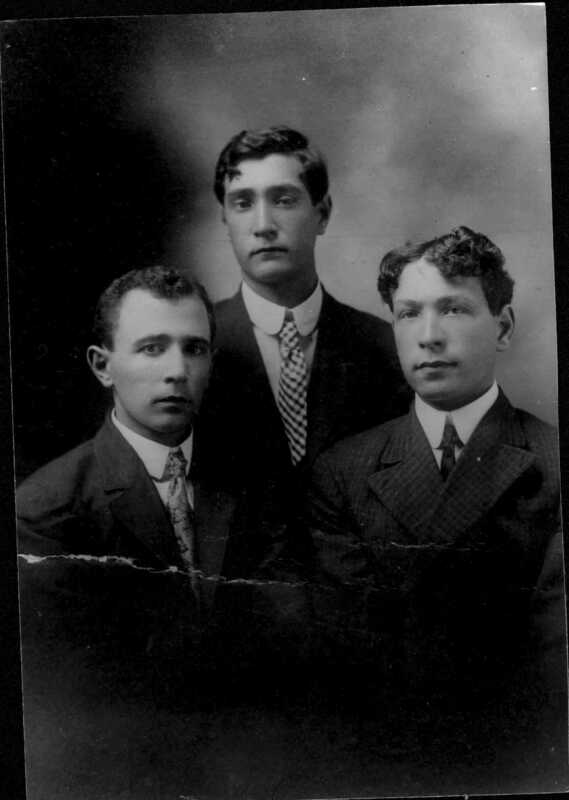 On the right are the cousins from Mississippi - Jake, Harry and Ezidor Gordon. I'm not sure which is which, but I think Harry is in the middle and Jake is the shortest one. 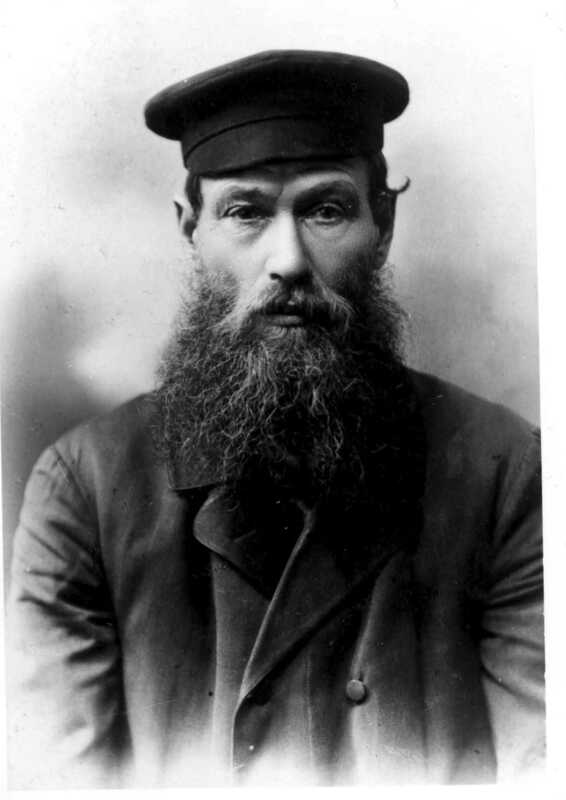 The third one - who would therefore be Ezidor - looks very much like George Jaffe (son of Mary in the other photo) who died just a few months ago. Are there any resemblances between the two sets of siblings?